Unconfirmed: For this glitch, you need to have at least 1 bit or item. This works well if you’ve picked up a weapon in the beginning of the game with many mod slots, which can be sold for a lot of bits. 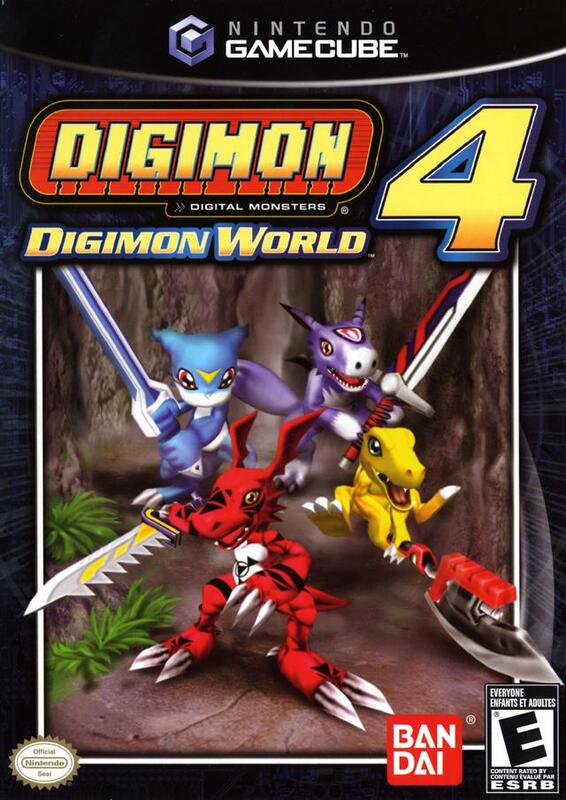 Next, you need to load up your game and log-in with that Digimon, but don’t start the game. 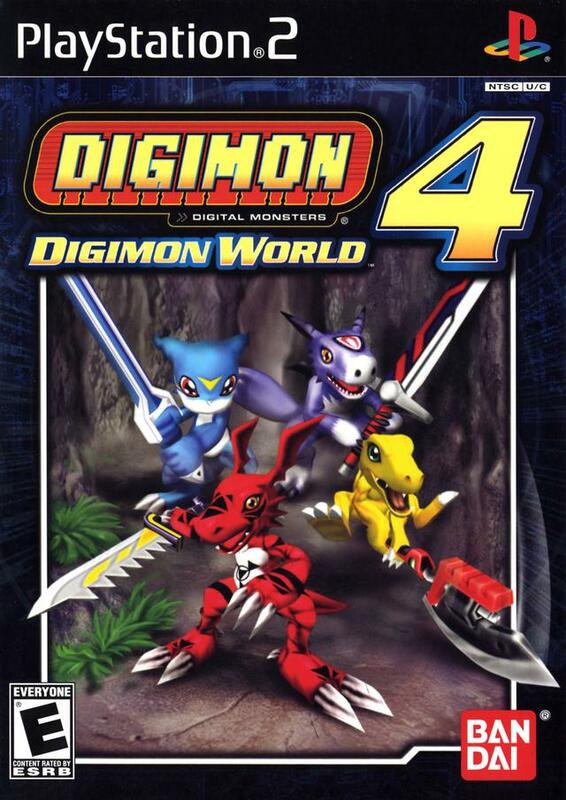 Instead, jack in another controller (taking your current controller out and putting it in another controller slot works) and create a new Digimon. Now start game and give the items or the amount of bits you want to duplicate to the new Digimon you have just created. 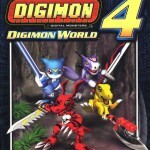 Go to the save menu and save the game with the second Digimon only in another save slot. 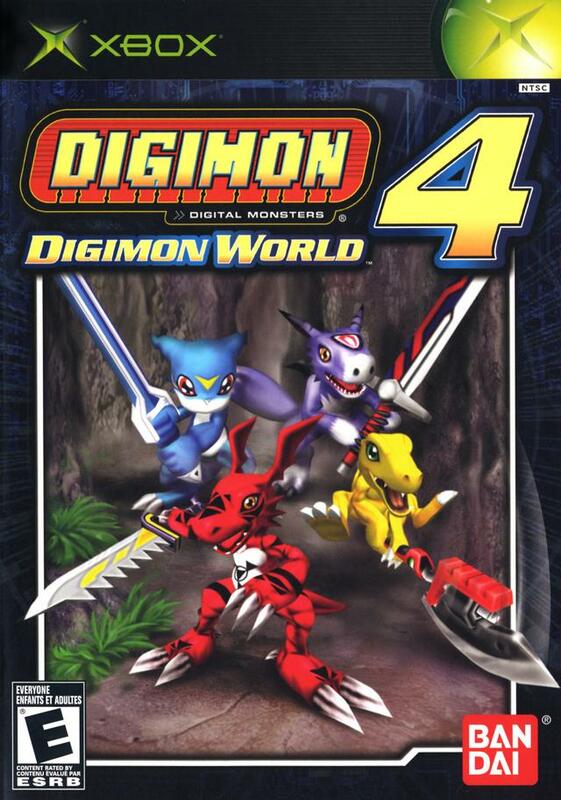 Now shut off your game and reboot with both Digimon again. Your second Digimon should have the item, but your original Digimon won’t lose it. This can be done as many times as you want. In Numenume River, you are able to escape from the boat and walk around freely in the world by doing your charge attack at the right time and angle on one of the boats corner. Because of the specifics of this glitch, it may take several tries. This glitch is incredibly useful to save all of the Digi Elves. 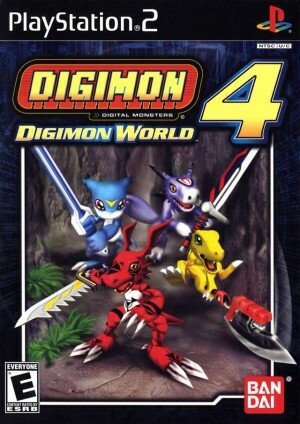 Unconfirmed: If playing as Agumon, train your Blunt skill to the amount needed for a Bash skill weapon. When you have enough, you are able to equip the Bash weapon when your Bash skill is only 1. Note: When you tech-up on that Bash weapon it will not increase your Bash skill, but will increase your Blunt skill instead. Go to Goblin Pass in Death Valley, just outside of Humid Cave. Go to one of the indents near the wall above mist. Then jump or charge attack on the indent. You will fall through the wall and be able to walk on mist. Keep walking near the wall to go back up. Prince Maememon gives you a Blood Horn, but actually gives you Fang Smasher. Dbl Axe says its for Bash skill, but it actually requires Blunt skills. Rage Hammer says its for Bash skill, but it actually requires Blunt skills. Hakatoncheir says its for Bash skill, but it actually requires Blunt skills. Fang Smasher says its for Bash skill, but it actually requires Blunt skills. Meteor Force says its for Bash skill, but it actually requires Blunt skills. Apokarimon is Apocalymon’s Japanese spelling. It should have been translated correctly. In the TV show, it was correctly translated as Apocalymon. Go to the Disk Shop and buy nine of an item. Try to buy another of that same item and it will say “if” instead of “is”. The dialog says Death Raptor, but it is an Omega Raptor. The dialog says Death Crimson, but it is a Dark Crimson. The dialog says Death Bringer, but it is a Doom Bringer.